TD FX Strategy Research notes that the market is still unwinding its long JPY exposure as the reduction in the tail-risk following the first round of the French elections has provided a modest spark to risk. 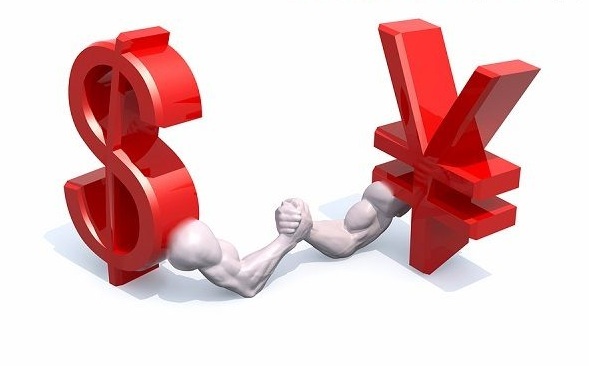 This backdrop, according to TD, has provided a decent environment for USD/JPY to bounce off the recent lows to trade back near the top of its recent range. Going into tomorrow's FOMC meeting, TD holds the view that an overhang of stale JPY longs and the prospects for a Fed June hike favor tactical upside in USD/JPY. Such a view is supported by TD's High-Frequency Fair-Value model which points to a move above 113, and is also in line with TD's positioning proxies which indicate a bit more upside momentum near-term. USD/JPY is trading circa 112 as of writing.